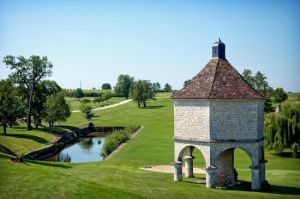 Located between Saint Emilion and Bergerac , Chateau Vigiers lies at the heart of the regions of the Dordogne and the Périgord . 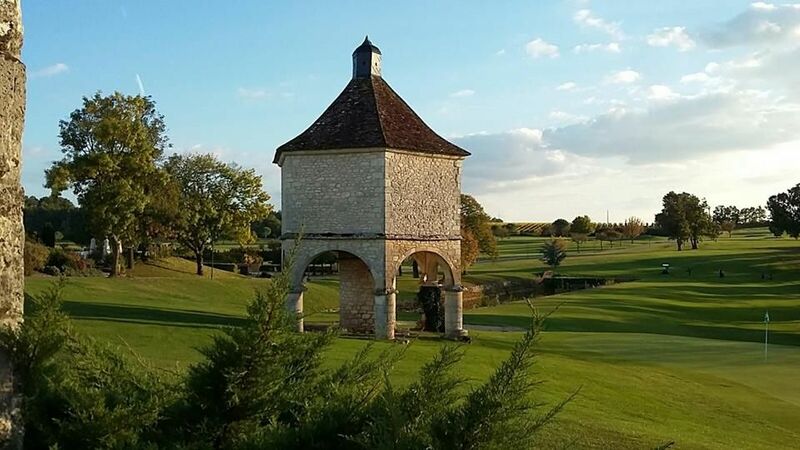 Designed by Donald Steel, the 18 hole fits perfectly in an area of ​​150 hectares, bypassing the castle and its foundations dated 1597 , surrounded by vineyards, orchards , lake and oak . 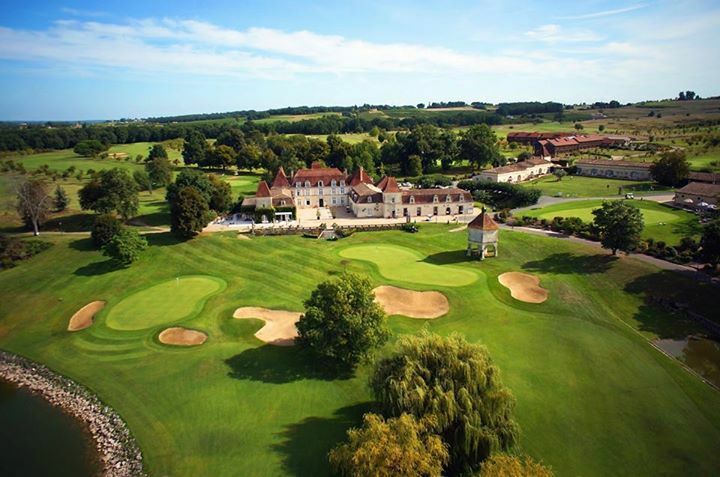 Certainly one of the most prestigious golf courses in France , a resort hotel of exception , Member of the luxury brand “ Châteaux & Hôtels Collection”. 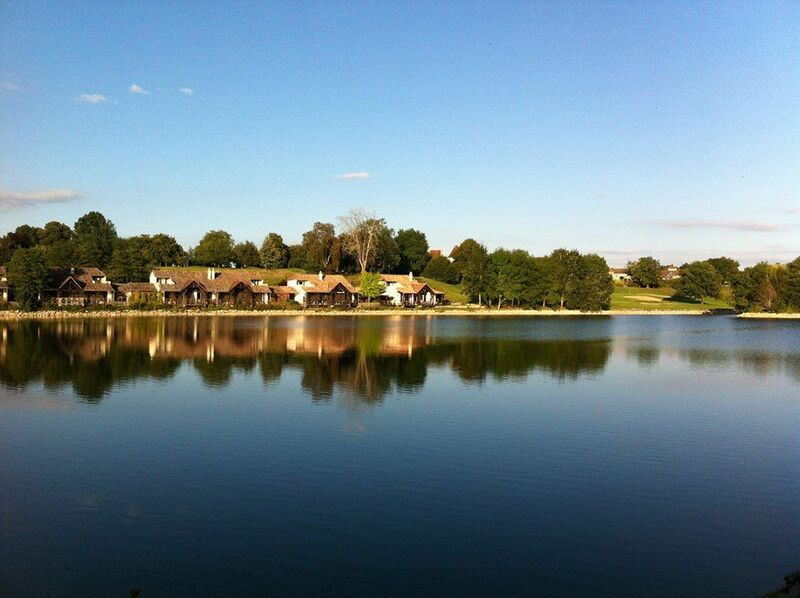 Architect of many golf courses in the world, Donald Steel pointed to the 18-hole Castle Vigiers as one of his best achievements , stating in an interview : “ The realization of the 9 hole Lake was particularly difficult. However, the solution I found is this the most spectacular I have ever designed “ hole. 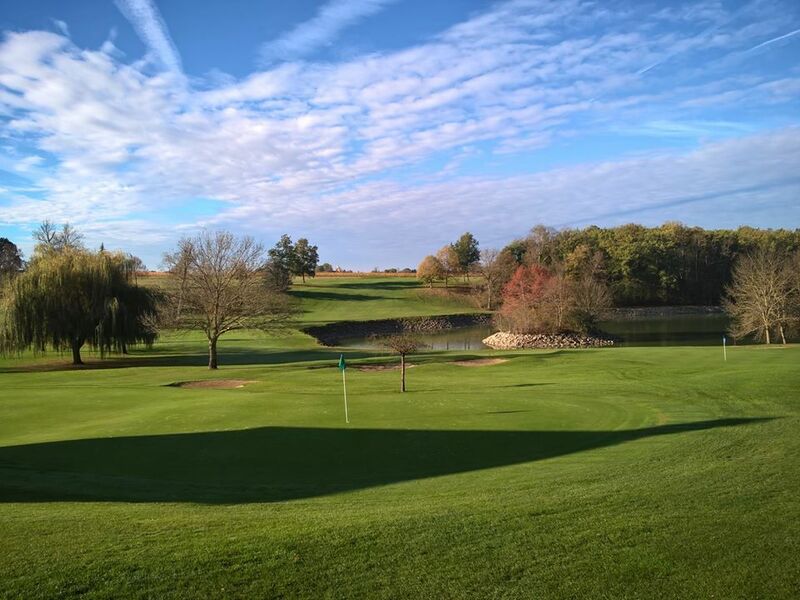 Superb technique, classy : the course offers golfers an unforgettable experience , especially unique as its three 9-hole “ Vines “, “ Valley “ and “ Lake “ can be combined in three different 18 holes. 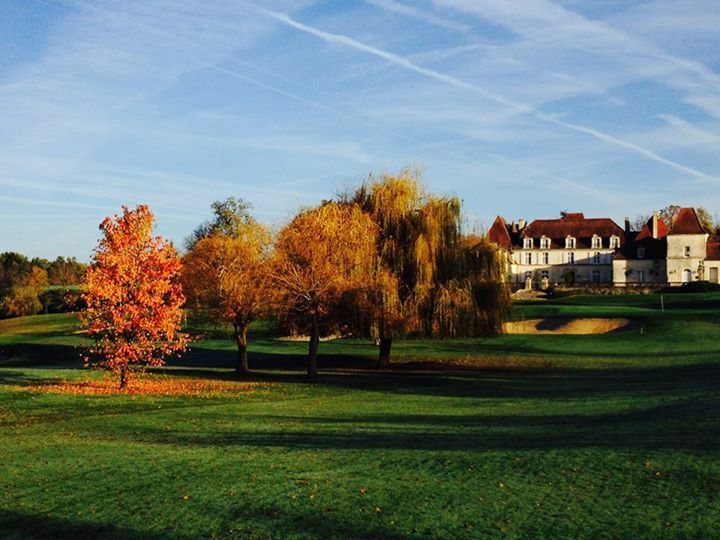 Golf du Château des Vigiers - Vigiers - 18T is not yet in our pool of Golf Courses for orders.